Come see the Incredible views and enjoy short walks to the beach that make this exceptionally built custom home in Hawaiian Isles a must see. 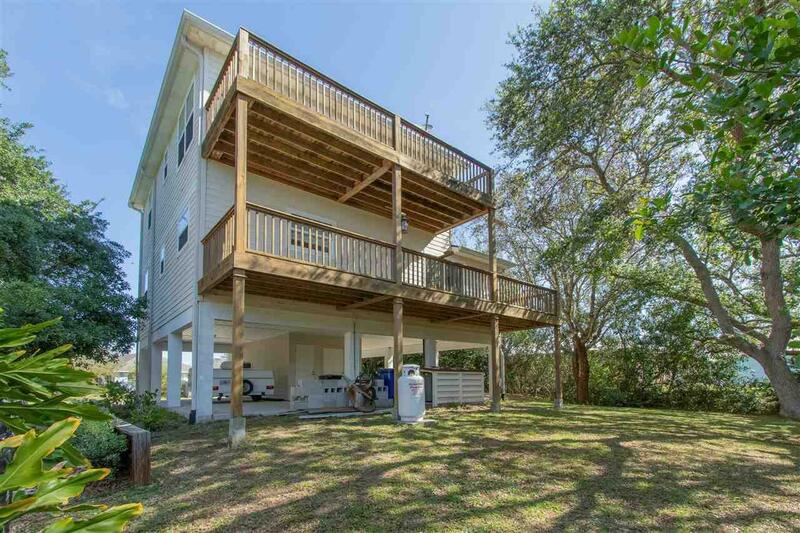 The outside decks, mature trees, peaceful setting and sights of the Intracoastal Waterways make this 3/2.5 a great place to spend your mornings and evenings. Fully Furnished AS IS. The custom tiles from Spain and upgraded bathrooms make this well-designed home ideal. 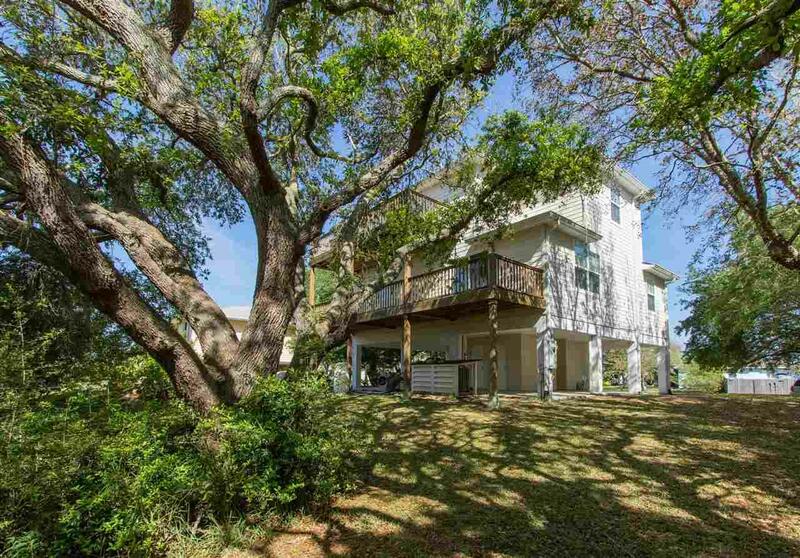 Extra 4th bedroom, intelligent design and ICW views. Must see for yourself! 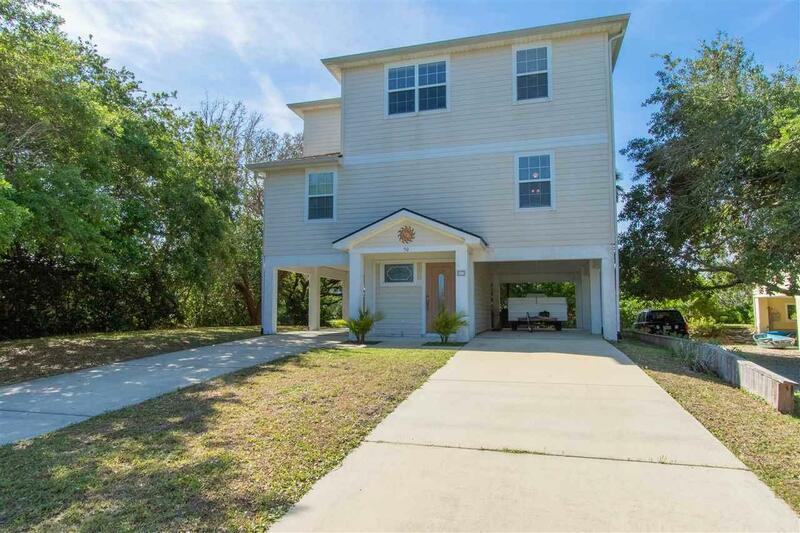 Great location for shopping, beaches, and close to Historic Downtown. 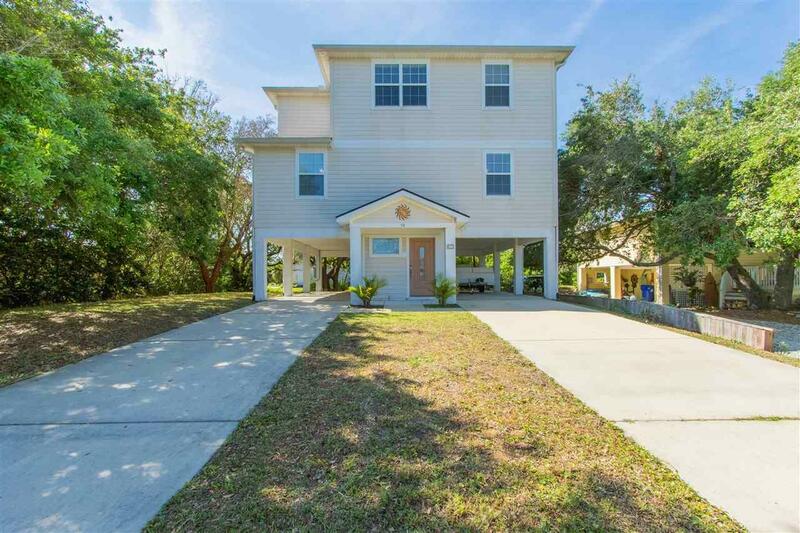 Live in a quiet, beachy neighborhood with lots of trees and located just off of A1A for close proximity to both the ocean and intracoastal. No HOA. One owner couple that custom built the house with a builder in 2006. They live in it 6 months out of the year, and leave it vacant the other 6 months out of the year-since 2006. House stays in extremely clean condition.